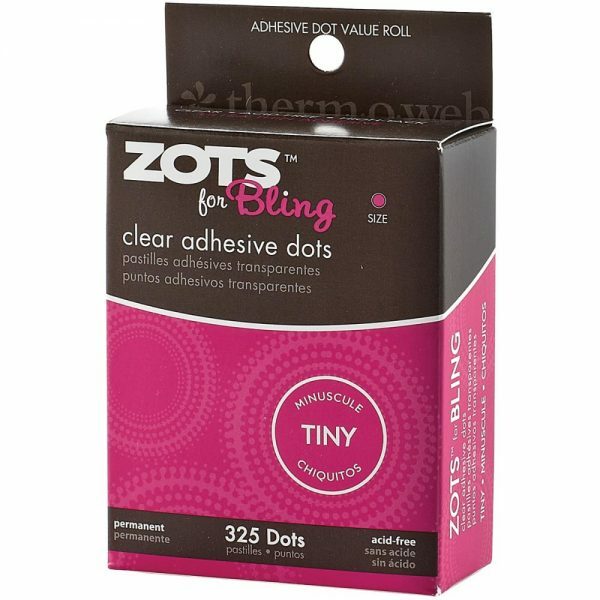 THERM O WEB-Zots for Bling: Clear Adhesive Dots. 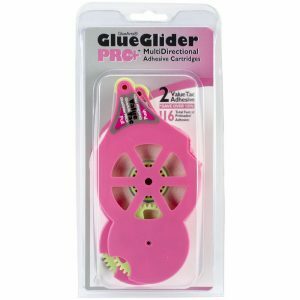 Perfect for adhering rhinestones, gems, sequins and tiny embellishments to paper, photos, and more! Just press, peel, and place! 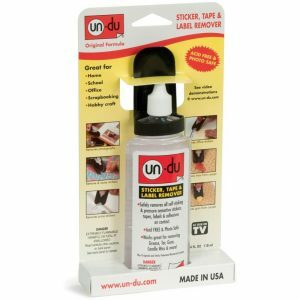 This package contains 325 permanent, acid-free dots: 1/8 inch. 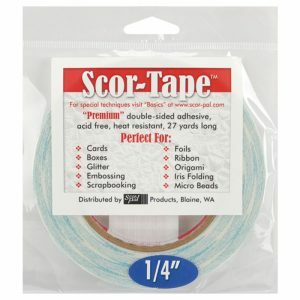 WARNING: CHOKING HAZARD: Small pieces. Not for children under 3 years. Made in USA.